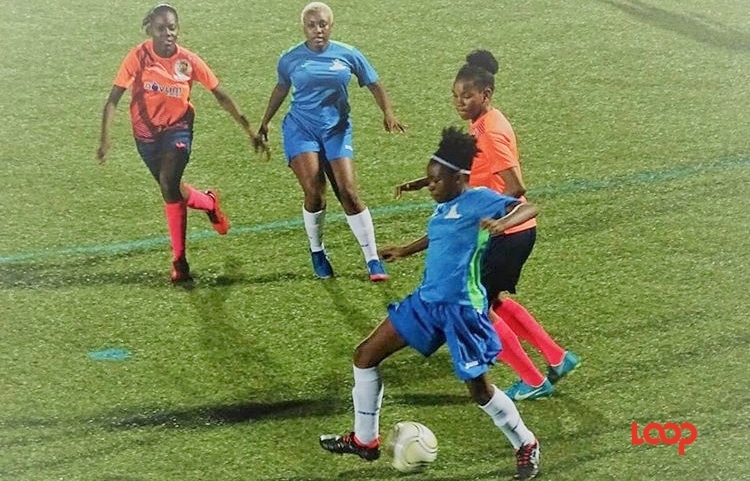 Spectators were treated to a four-goal thriller between Brittons Hill SC and Mark’s Auto Spares Porey Spring at the Barbados Football Association Wildey Turf. 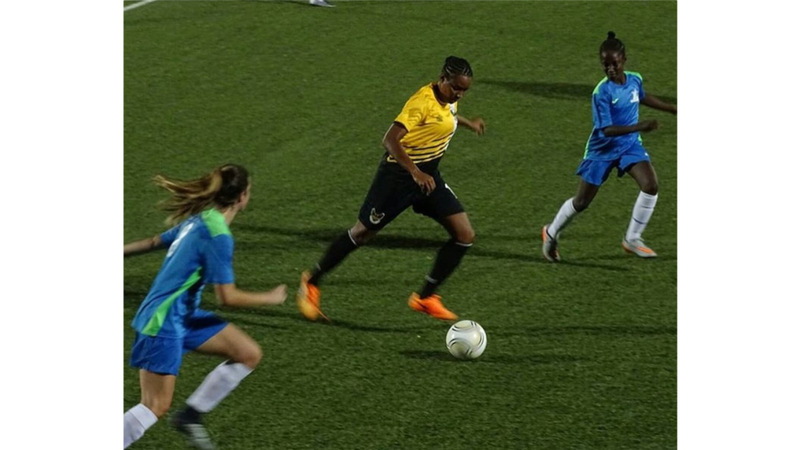 The Barbados Football Association's (BFA) 2018 - 2019 Premier League season kicked off in exhilarating fashion on Sunday. This as early spectators were treated to a four-goal thriller between Brittons Hill SC and Mark’s Auto Spares Porey Spring at the BFA Wildey Turf. 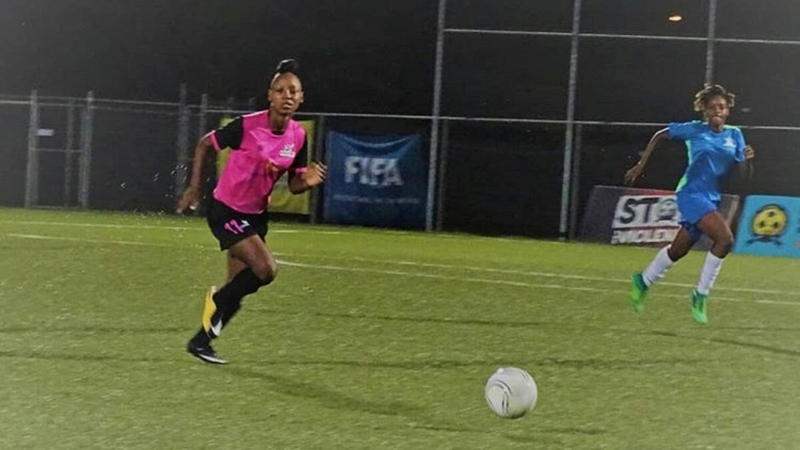 St Thomas representatives, Porey Spring will be kicking themselves as they threw away a two-goal lead and were made to settle for a 2-2 draw. Porey Spring started the new season in contrast to their debut earlier this year. They were comfortable in possession, confident and played with more pace; qualities which they utilized to take the lead in the 35th minute. A fine exchange of passes in the midfield unlocked the Brittons Hill defense down the left, however captain Shaquille Stewart’s cross was overhit and the ball found its way at the feet of Raymond Hope, who crossed the ball to the far post for Stewart to convert beyond Brittons Hill goalkeeper Jarad Newton. Seven minutes after the restart, Jomo Harewood doubled Porey Springs’ lead. Stewart again involved as he played a delightful pass to the left, which resulted in an inch-perfect pass across the goal mouth for an unmarked Harewood to tap in. Complacency eased into the Porey Spring camp and this led to a Brittons Hill fight back. Zidkigah Samuel initiated the comeback for Brittons Hill in the 65th minute, when he was on the doorstep to slot home from close range, following a shot from outside the area which was parried by custodian Ryan Hope. 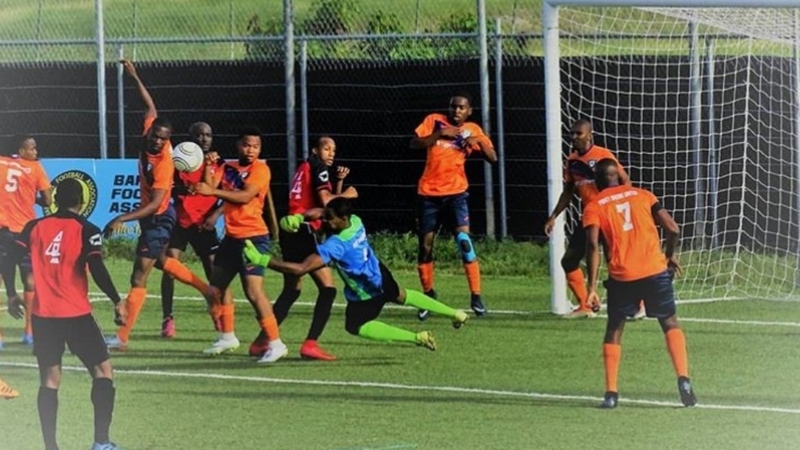 Substitute Tristan Alleyne earned the Valery boys a share of the points in the 87th minute when he managed to get a shot off inside a crowded penalty area, after Carl Joseph’s inswinging corner.